Please follow the above link to complete the East Lothian Council Parental Engagement Strategy survey. The survey will be open for completion until Friday 22ndFebruary, 2019. Only one survey needs to be completed if you have multiple children at Elphinstone but you will need to complete more than one survey for children at different schools. Our Christmas newsletter is now online! at EPS over the festive period. A warm welcome everyone to the Parent Council AGM held on Thursday 20th September 2018 at 5pm. Childcare is provided so please bring your wee ones too. Please come along, have a cuppa, find out more and give your ideas for what the Parent Council does to support the school and enhance learning. lf you cant come along to the meeting and you have ideas or opinions to share, please do get in touch beforehand by email on parentcouncil@elphinstone.elcschool.org.uk. The primary sports calendar is now available. Click below to see the range of clubs and activities that are on offer throughout East Lothian with active schools. 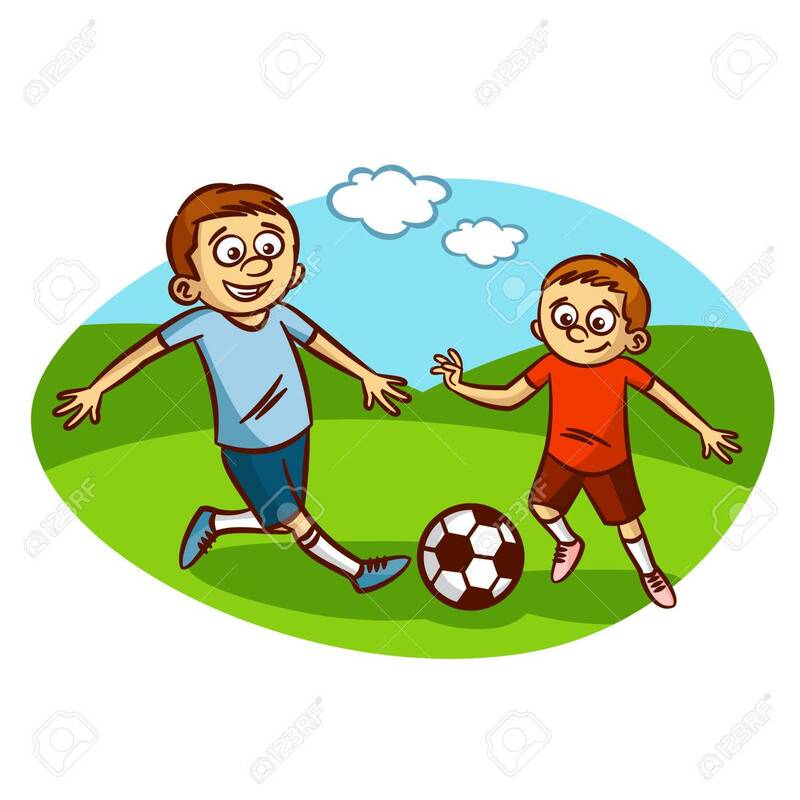 There are clubs for children from nursery – P7. Click here (August 2018 newsletter) to read the first newsletter from Mrs Cameron. It contains lots of helpful information, so make sure you take a look. Check out the timetables below for fab activity classes arranged by the active schools team. There are activities available for nursery to P7, so be sure to check them out. If you would like you child to attend one of these classes but are finding it difficult, please pop into school and we can have a chat to see if we can help. Please note that from August 2018 the price of a school lunch will increase from £1.90 to £2. invited to attend the Parent Council meetings. The next meeting will be held on Thursday 31st May 2018 at 5pm in the school with free childcare for everyone. Please note that this meeting is dedicated to the Parental Engagement strategy and Self-evaluation so as many parents / carers as possible are encouraged to come along.